Plywood imports by the EU 28 countries in 2014 was 3.7 million m³, up 12%, reaching the highest point since the economic crisis.Imports increased 12 percent to 1.35 billion euros correspondingly.Increase in imports was mainly due to improvement in the European market consumption, especially Britain. Another primary reason is the increased supply of Russian birch plywood due to ruble devaluation on the foreign exchange market, which makes Russian lumbers and plywood more competitive on price. 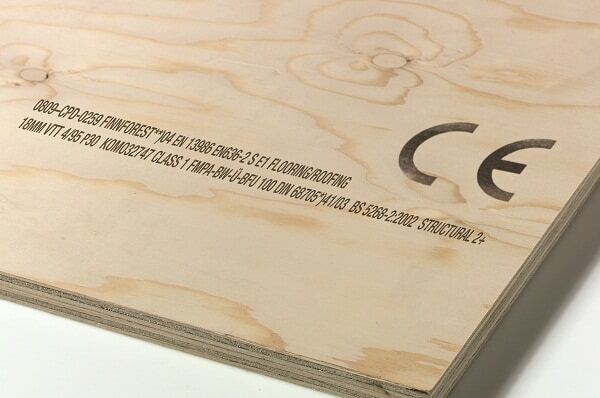 It is worth noting that in 2014 the European plywood market emphasis more on environmental protection and technical performance of plywood and this had a significant impact on plywood trade in Europe. By 2014, the EU imported a total of 2.4 million m³ of hardwood plywood imports amounted to 986 million euros, up by 11% and 13% higher than in 2013.Imports reached maximum since 2008. Compared with 2013, in 2014 the EU’s sources of supply of hardwood plywood market and the overall market share had very small changes.2014, 28 EU countries imported 1.07 million m³ of hardwood plywood from China, an increase of 14%. But Chinese plywood market share in the EU in 2013 was only 43% and in 2014 to 44%.By 2014, the EU imports from Russia grew by 10% to 785,000 m³, the market share of Russian products is maintained at 33%. The share of hardwood plywood imports from the EU 28 countries decreased from 2013 tropical countries 14% to 12% in 2014.The main reason is reduced to 115,000 m³ imports from Malaysia fell by 15%. Imports from African countries have been reduced to 59,000 m³, a decrease of 3%.2014 increased to 105,000 m³ and 20,000 m³ imports from Indonesia and Brazil, respectively an increase of 24% and 61%.From a market share of tropical hardwood to analyze, an increase in imports from the two countries in some extent from other countries to reduce imports from the irreparable.